Selle Royal Lumia Relaxed Bicycle Saddles are royal gel saddles designed for comfortable riding in a relaxed upright position. 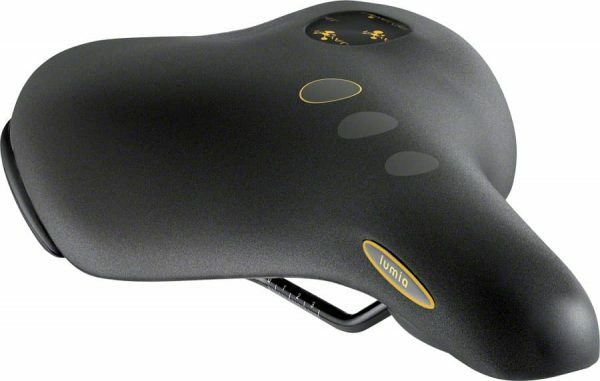 The ideal bicycle saddle for rider seeking the most comfortable platform to sit on while riding their cruiser, hybrid, or other upright positioned bike. Equipped with Royal Vacuum Light or RVL sealing technology which makes the bicycle seat water proof so it wont absorb sweat or water. The Royal Gel padding offers top-notch comfort by reducing pressure by 40%. The added elastomers offer horizontal and vertical shock absorption. 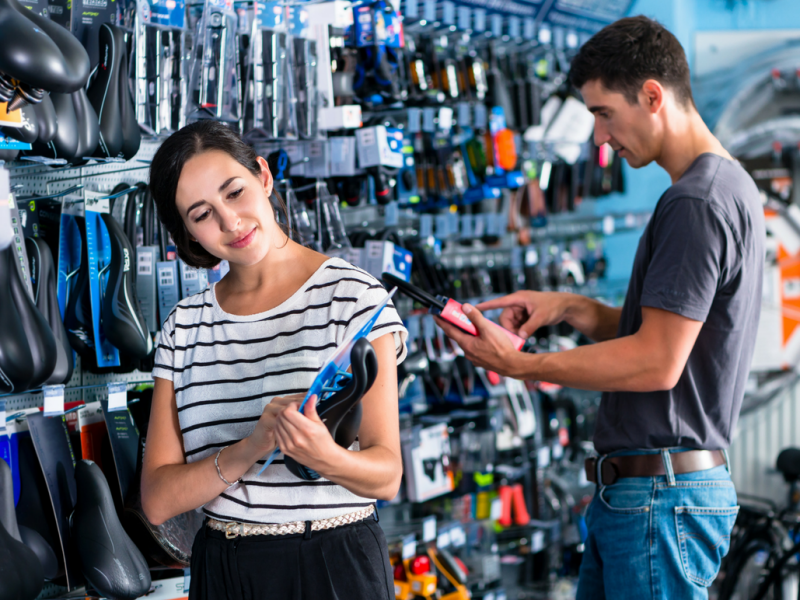 Lumia comfortable bicycle saddles are ideal for any bicycle in the cruiser, hybrid, or urban category. If comfort is what you seek then the Lumia is one saddle that wont disappoint. Great Price and great features.